2. 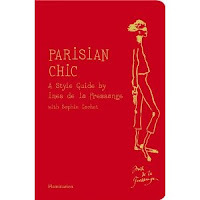 Parisian Chic: A Style Guide by Ines de la Fressange: I've admired Ines de la Fressange for quite some time now and I'm always looking for ways to hone my inner French girl. 3. 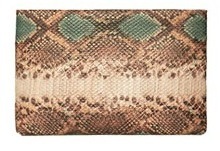 Zara Printed Toiletry Clutch: Love the color of this snake clutch. 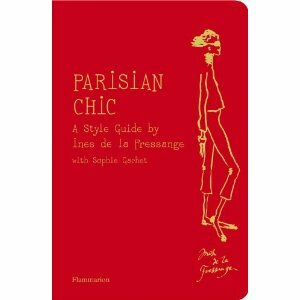 I have plenty of dark color clutches but often look for something lighter when I'm in a warmer climate. This would definitely do the trick! 5. 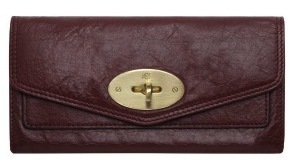 Mulberry Postman's Lock Continental Wallet: I've been on the hunt for a new wallet and I've finally found THE ONE! 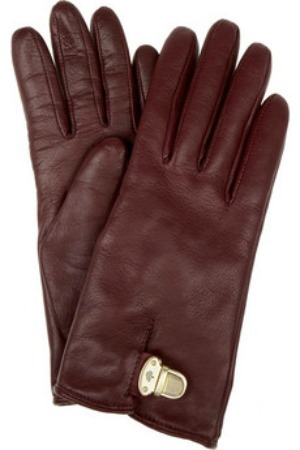 And yeah you can say that I'm on a bit of a Mulberry kick lately. Again love the color and the lock closure! the gloves look perfect! Happy Holidays! oh lovely! i'll take that zara clutch and the hermes bangle please! 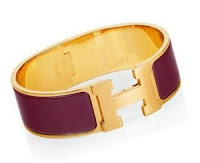 I love the Mulberry gloves and the Hermes bangle... Fabulous!! 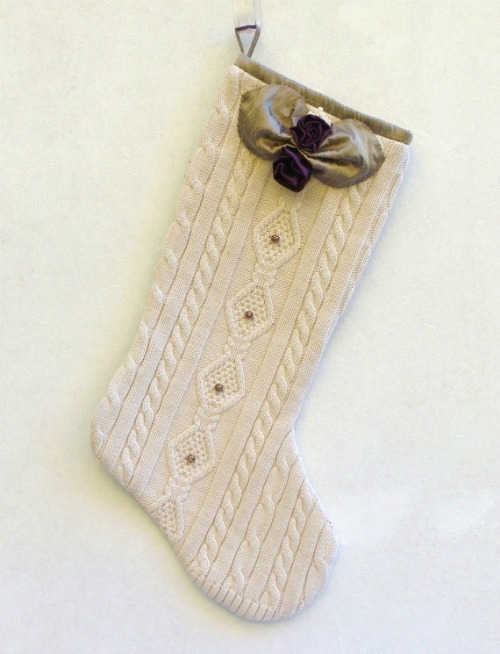 Thats a very cool stocking. Thank you so much for your blog. Have a happy holiday to you and your family. 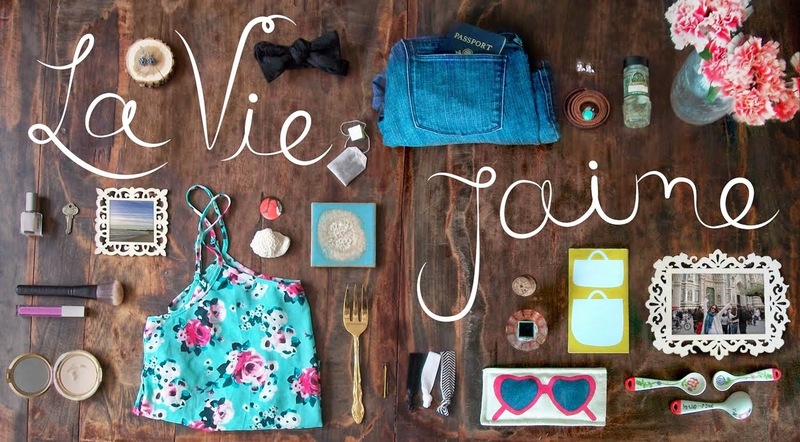 Love everything love your blog i follow you big kiss from Mexico!